In Japan tradition is everything. 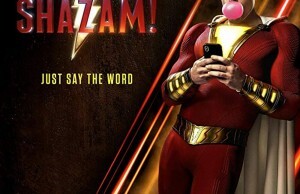 So, it’s no wonder that people from Kit Kat’s marketing took this fact very seriously. Recently, they introduce a new service in promotional purpose that brings a sense of long tradition from the Japanese cities streets. 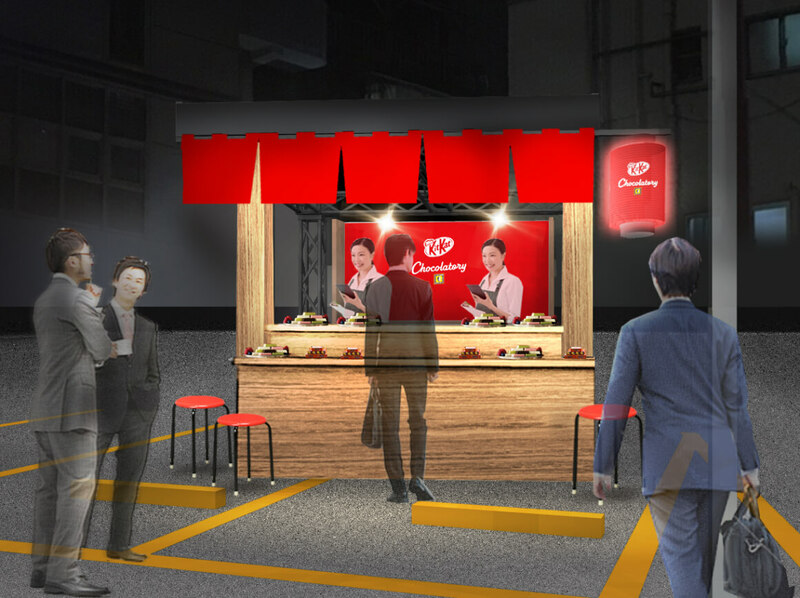 Japanese Kit Kat will introduce late-night food stand serves resembling traditional mobile sushi stands. 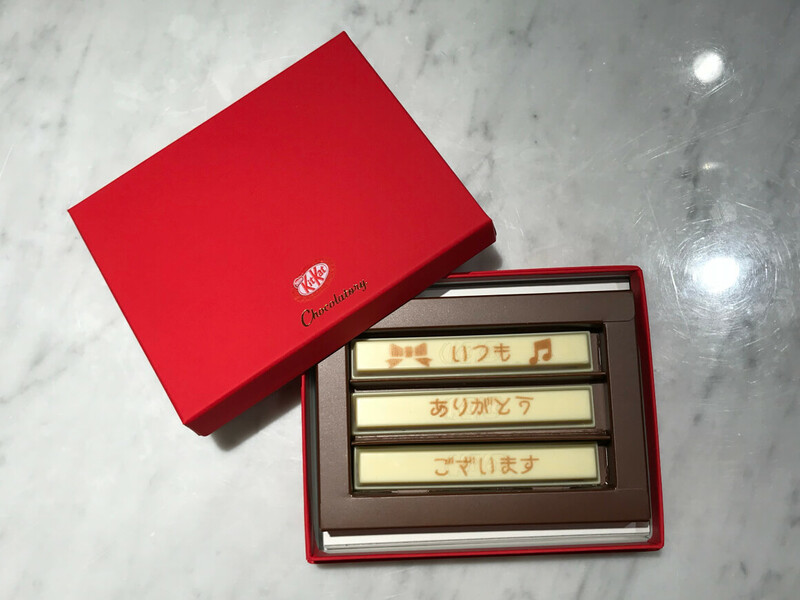 They are going to serve up Kit Kats from a late-night food stand in Tokyo’s Ginza district for a limited time this month. Traditional Japanese food stands, called yatai, is tradition dating back to the seventeenth century. Mobile food stands would appear near busy thoroughfares decorated with beautiful lanterns serving delicious food to passengers who would eat it sitting on stools beside the cart. Japanese Kit Kat marketers came up with a fantastic idea and lived up these nostalgic moments from some past times. Nestlé Japan taught on every little detail for Kit Kat promotion including lanterns and noren curtains. 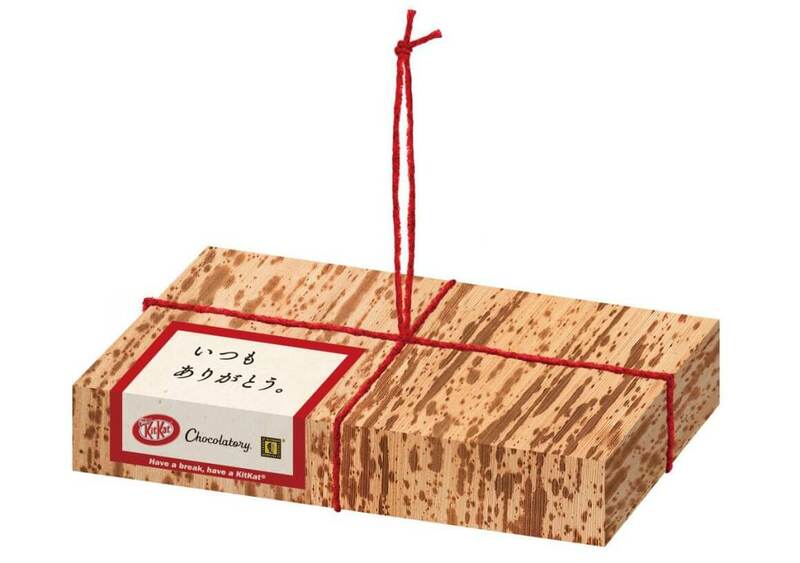 They even packed the kit kat bars in a wrapped style called sushi-ori, which is a small wooden box usually used for carrying sushi. Businessmen who worked late would buy these boxes, originally with a sushi inside, for their waiting family at home. This exclusive promotion will be on Tokyo’s streets for a limited time ( from 11-17 December) creating a special atmosphere for families during the end-of-year bonenkai party season. Traditional Japanese late-night food stands, called yatai, is tradition dating back to the seventeenth century. Japanese Kit Kat marketers came up with a fantastic idea and lived up these nostalgic moments from some past times. Originally, wooden boxes consisted sushi for a businessmen’s families waiting at home. 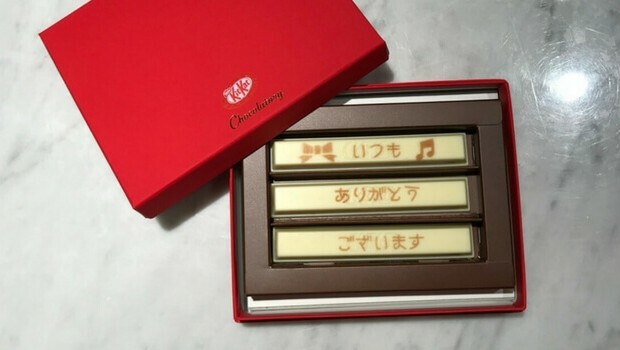 Now, Kit Kat bars are inside and the three pieces read “Itsumo Arigatou Gozaimasu“, or “Thank you, always”.